Butlin’s, a chain of large seaside resorts in the UK operating since 1936, has revealed an upsurge of demand for plant-based food in its eateries. This trend shows that customers are looking for vegan options on their holidays and that veganism is embedded in diets, even away from home. The family orientated business has traditionally offered meat-heavy menus but is now recognising the need to respond to the growing demand in the UK for plant-based options. 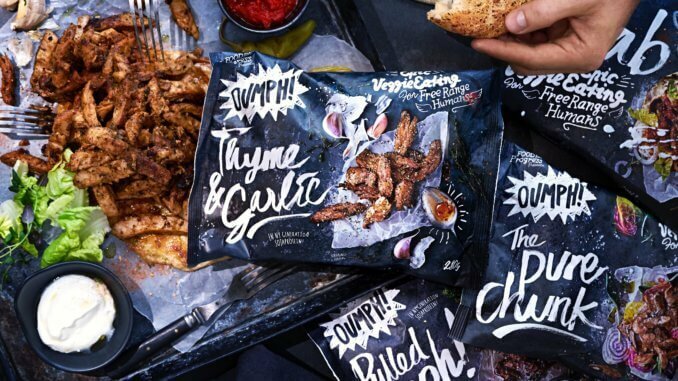 Partnering with Oumph!, two out of three of its resorts, in Minehead and Bognor Regis, are introducing all-vegan burgers with cheese and plant-based meat tacos to its menus, to go with its established side orders including crispy battered onion rings, Cajun-spiced corn on the cob, fries, and salad.